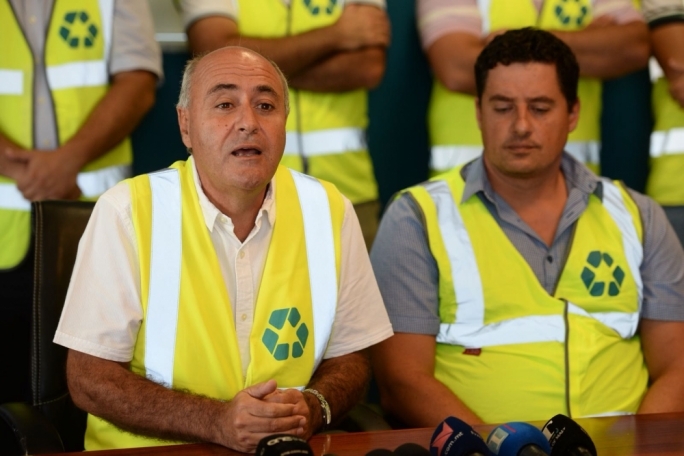 Environment minister Jose Herrera has defended the administration’s bid to feed just 35% of Malta’s national waste into an incinerator, underlining the need to create new waste streams that reduce generation of rubbish. 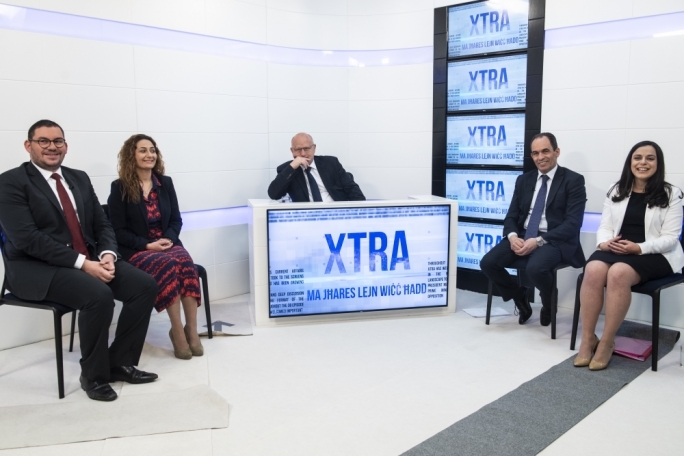 Herrera said on TVM’s Xtra said that a waste-to-energy plant will take up to 120,000 tonnes of waste annually, while a new agency will be developing new waste streams to encourage people to separate their waste and recycle it. “Incineration is a controversial decision, but if we keep on exporting refuse-derived fuel waste the expense will run into millions,” Herrera said. The minister set much store by the creation of a new agency and the Circular Economy Act that will introduce initiatives such as the bottle refund scheme to force consumers to separate their thrash and recycle it. 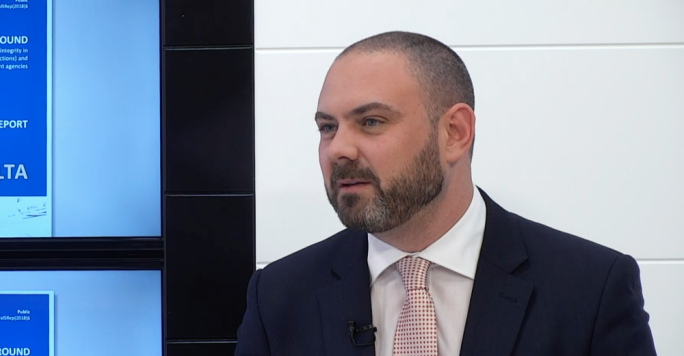 “We are following European policies to make sure waste streams are generated rather than simply incinerate it,” responding to criticism by his Nationalist counterpart Jason Azzopardi. 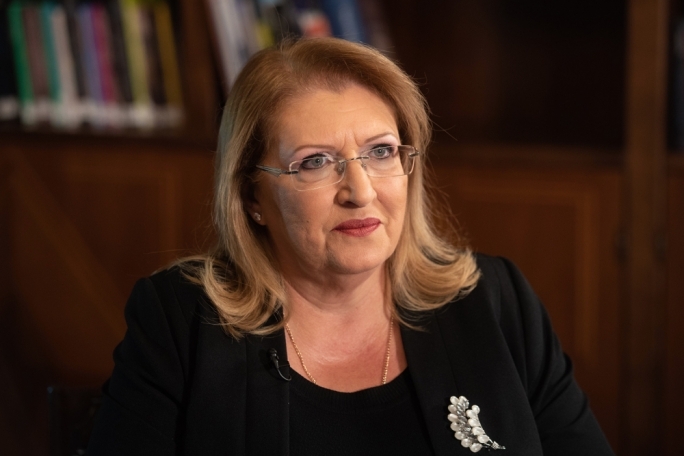 Herrera replied that it was the PN administration that had spent seven years considering whether to issue a tender for an incinerator, and said that publishing the call on the eve of an election year was not the right decision. 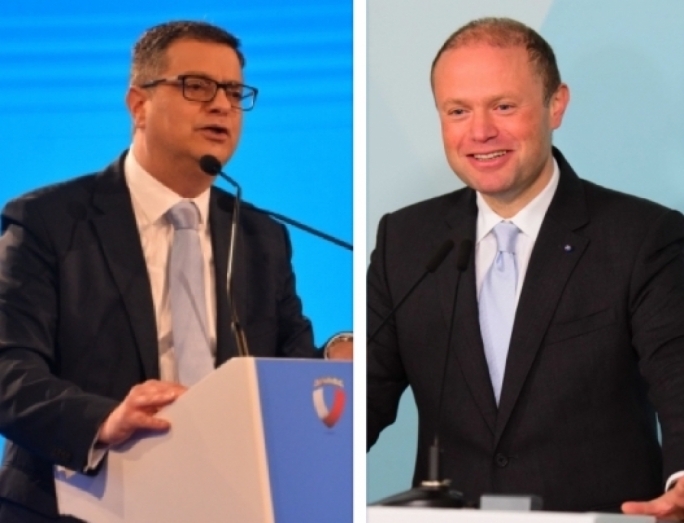 Herrera said that Malta was uniquely the EU country that does not charge businesses for the waste they produce, except for the packaging waste collection schemes. “So far the government is willing to pick up the bill for domestic waste, but some time in the future, we will have to decide on whether industry, and catering especially, will have to pay for the disposal of the waste they generate,” Herrera said. The minister defended the security protocol in place at the Maghtab landfill, where the combustion of RDF waste resulted in a massive fire earlier in the week, with black smoke spreading over the eastern part of the island. Azzopardi pointed out this was the second “major environmental disaster” on Herrera’s watch, after the Sant Antnin waste fire, which is currently under a magisterial inquiry. Herrera refused accusations that the workers were engaged as a vote-buying exercise. 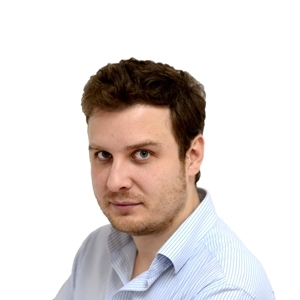 “Nobody was removed from any management post, and the PAC hearings showed we were planning the recruitments a year earlier, well before what turned out to be an unplanned snap election.